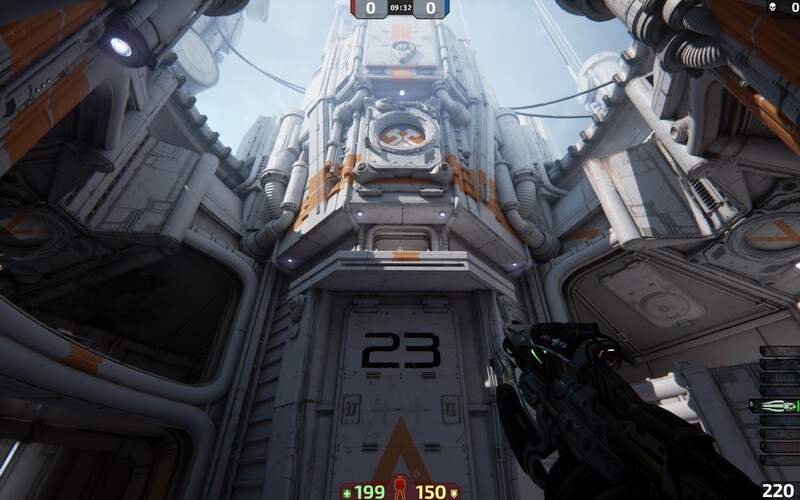 Unreal Tournament Pre-Alpha looking sweet as candy! Unreal Tournament is in the making, currently in pre-alpha stage, it will be the ninth installment in the Unreal series. The game utilizes Epic's Unreal Engine 4 and will be released for free on Windows, OS X and Linux. When you talk about a series as epic as Unreal you can't help but feel jiggly when you think of the possibilities of a new addition to the 'family'. As far as information goes, what Epic Games give us is enough to make our minds jump and skip while imagining what the new game might look and feel like, it seems pretty straight forward as far as what you can expect, the gameplay will remain largely unchained from games of the Unreal Tournament series, and even though it's not confirmed, the gametypes expected to return are Assault, bombing Run, Capture the Flag, Deathmatch, Duel, Team Deathmatch and Warfare . As for Characters, at least two species have been confirmed until now to return: the Skaarj an imperial reptilian race which debuted in Unreal and, the Necris, created by the Phayder Corporation. 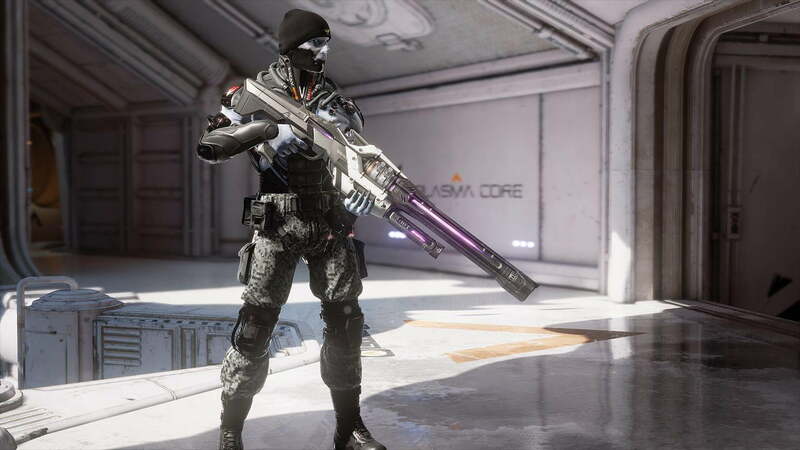 The game was first teased on May 2nd 2014 when the VP & co-founder of Epic Games tweeted about a possible reboot, stating "I love Unreal Tournament - So excited for the comeback! More next week! ", causing quite the blizzard of excitement within the gaming community. especially withing the PC gaming demographic that largely grew up playing the games predecessors. Senior programmer and project lead Steve Polge said that there had been a high demand for a Unreal Tournament reboot and that the release of the Unreal Engine 4 made this to be an ideal moment to do just that. 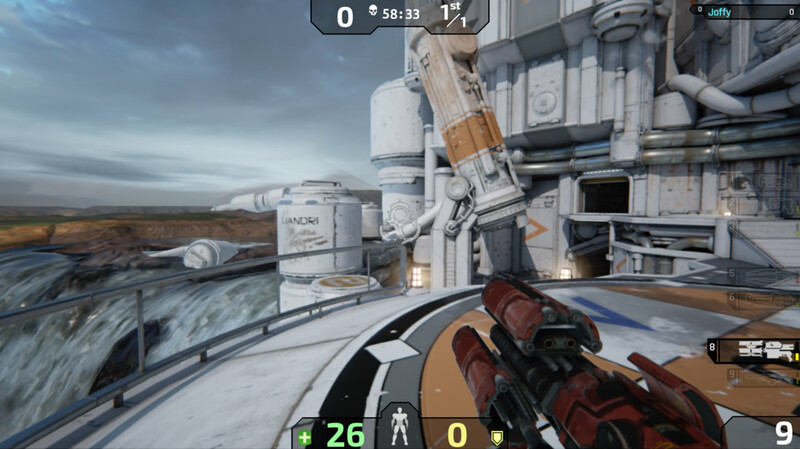 He said that "For years, we've wanted to reboot Unreal Tournament, but we knew we had to do it in concert with developers and the mod community, and in an environment that sets them up with the proper tools to make it happen. Given the recent launch of UE4, we think this is the right time to move forward." The game development officially began on the 8th of May 2014, in the open in close collaboration between Epic Games and the community. 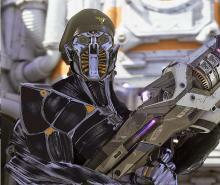 Unreal Tournament fans will be able to comment and share ideas on the company's forum. September of 2014 was witness to Epic hosting an Unreal Tournament event where several competitive players and enthusiasts from each generation of UT as well as some of the community contributors were invited to play the early prototype version of the game at Epic's HQ in North Carolina. Footage of the game that is now available makes it seem as if the game is a few steps short of being completely playable and enjoyable, but seeing as how nothing is easy or free in life, it probably won't be released anytime soon (let's say until March 2016) but, to be completely honest, that doesn't seem like such a huge deal when you think about the gigantic legacy that the Unreal series carries on it's back. I'm positive that more than enough people are happy just knowing that the game is in the works and that some day it will be released.